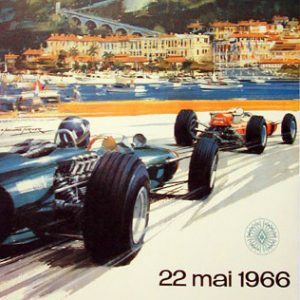 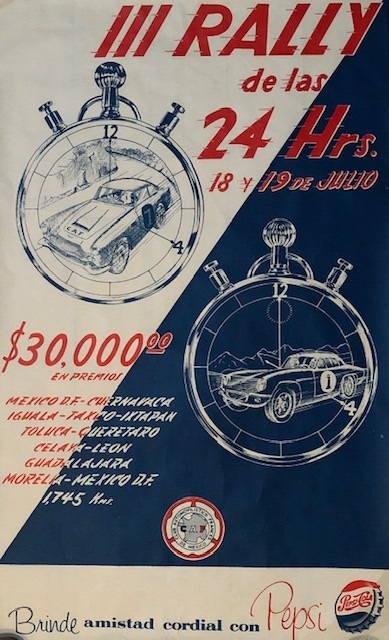 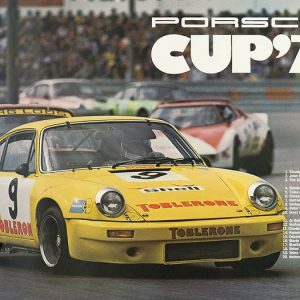 1964 III Rally 24 horas event poster. 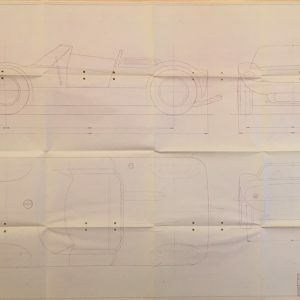 This rare original Mexican poster shows a stylized Ferrari speeding and is in fine condition and measures 31.75×19.25″. 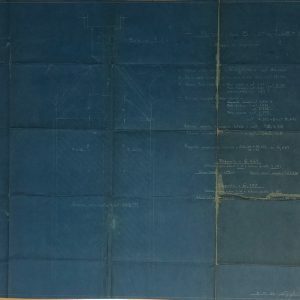 It is presently being linen mounted.